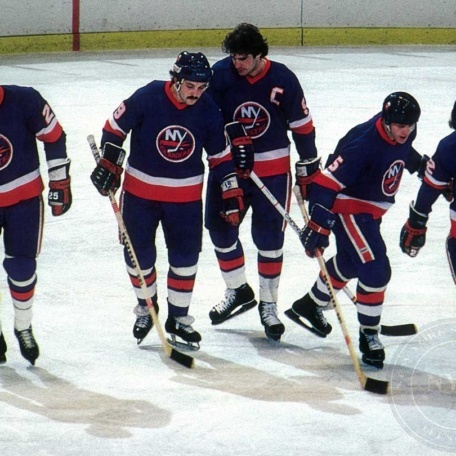 NY ISLANDERS GREATNESS – 4 STANLEY CUP WINS ! 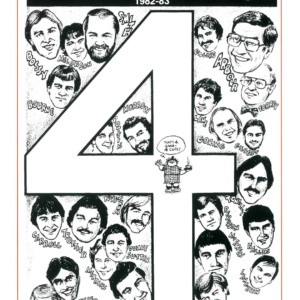 1980,1981,1982,1983 !! All sports prints are high resolution reproductions on high quality, heavy stock, luxurious fine art paper, ready for framing. 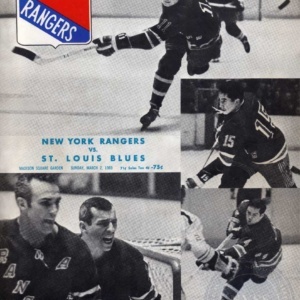 costs are $75.00 each -DISCOUNTS ON MULTIPLE ORDERS. all orders are shipped free ( continental U.S.) within 3 business days. USE THE COUPON CODE VINTAGENY17 FOR FREE SHIPPING!!! Keep watching our site for new and exciting vintage prints ! 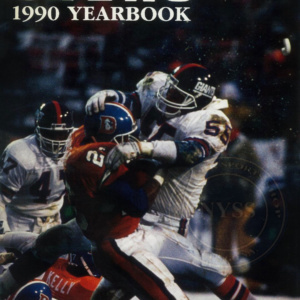 THE 1990 SUPERBOWL CHAMPION GIANTS! shipped to you in 3 to 5 business days. 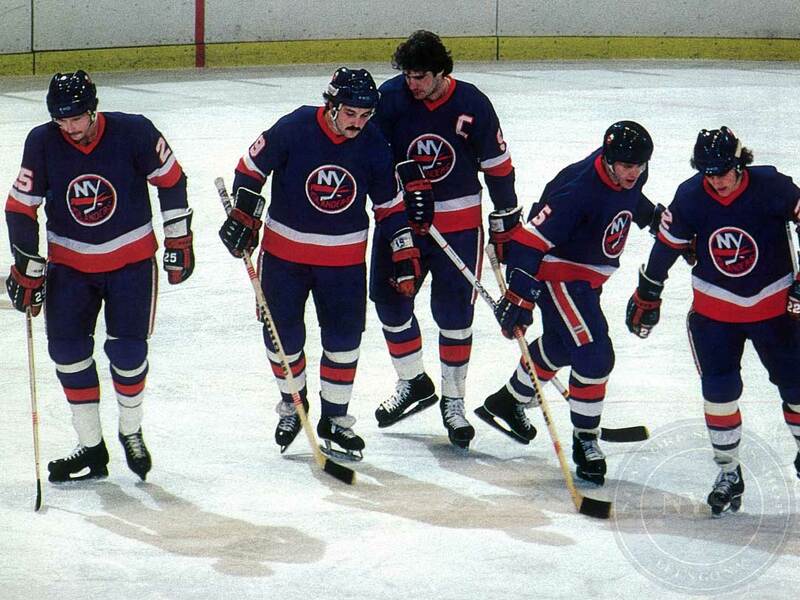 keep watching our site as we will continue to add on new and exciting items. 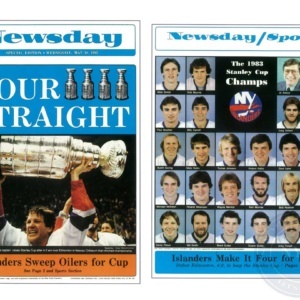 Islanders win fourth consecutive Stanley Cup – May 17, 1983 ..
On May 17, 1983, the New York Islanders win their fourth consecutive Stanley Cup, sweeping the Edmonton Oilers four games to none with a 4-2 win at home on New York’s Long Island. 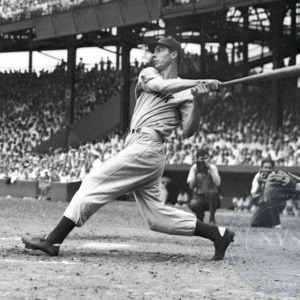 Between 1936 and 1951, DiMaggio helped the Yankees to nine World Series titles, earning widespread fame for his record 56-game hitting streak in 1941. 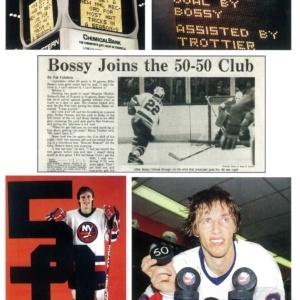 On January 24th, 1981 in a 7-4 Islanders win over the Quebec Nordiques, Mike Bossy scored his 50th goal of the season in his team’s 50th game, completing a feat only accomplished once before in NHL history when Maurice “The Rocket” Richard had pulled it off in 1945.